Now would seem like the time to buy a home, but there are some people that aren’t. They are giving two reasons for not buying a home at the moment, most of them younger or first time buyers. The biggest reason was student debt. 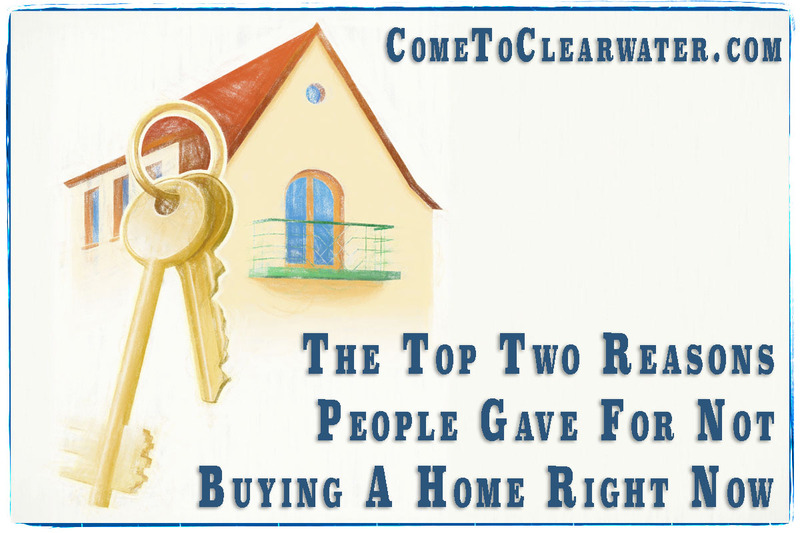 The second biggest was inability to sell their current home. Both are big hurdles and for some a complete wall around home ownership. A survey done by the National Association of Realtors and American Student Assistance, SALTTM found that millennials fell into this category. They polled student debt holders who were current in their payments and had varying amounts of debt from college, either public or private. The survey found some interesting things. First, 71% of those polled that were non-homeowners, in other words prospective first time home buyers, felt that their student debt was a key factor in them not buying a home. 31% of those polled who were homeowners currently said that their home buying hurdle is their inability to sell their current home. Of those polled who either haven’t purchased a home yet, or currently owned a home, 52% said that either reason; student debt or inability to sell; would put their plans to buy a home, or sell and buy another home, off for at least 5 years, if not more. 1 in 5 expected those reasons to delay their new purchase at least 3-5 years. You know who that also impacts? Their parents. Almost half of the respondents, 46%, lived with mom and/or dad. Some paid rent to their parents, some didn’t. 42% said that their student debt was the reason they moved back in after college and delayed getting their own place since then. For those currently in a home they own, trying a different pricing or updating could be the answer. For those first time buyers, there are programs out there that can help with procuring a home loan, despite student debt. There are also programs to help restructure student debt and lower payments. Talk to your Realtor today about how to get yourself in a home.